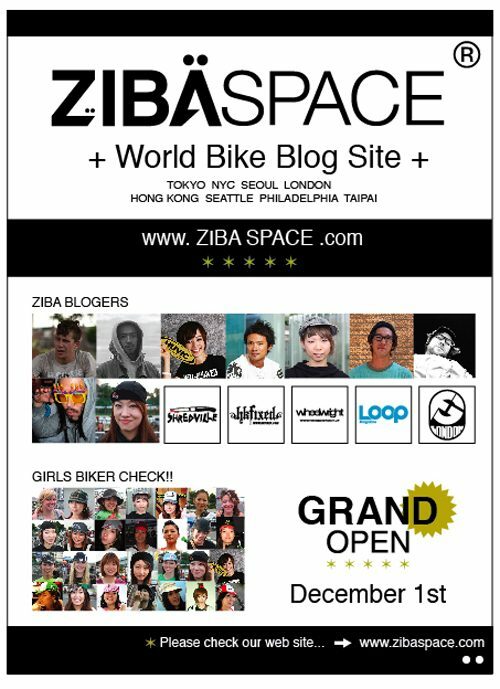 If you haven’t checked out Ziba Space yet, yesterday was their grand opening. Riders from all over the world post there, sharing their experiences and projects. Be sure to check it out!